This Moisturizing conditioner restores damaged hair, leaving it full of vitality and strengthens and smooths hair from root to tip. 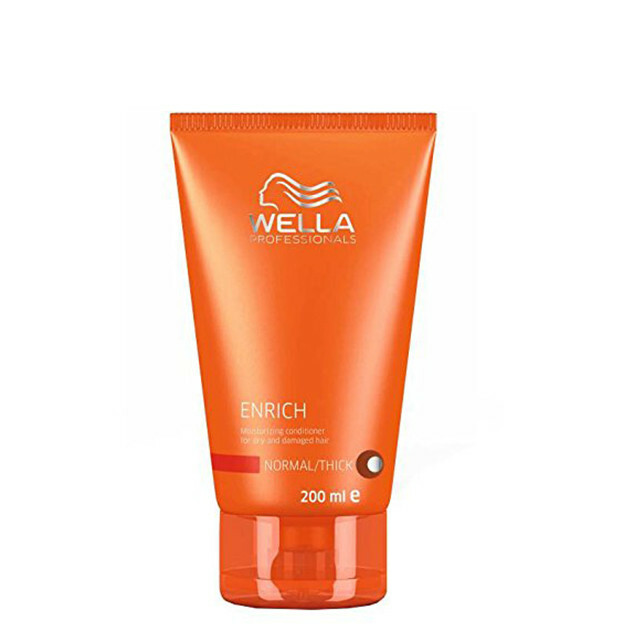 Wella Enrich Conditioner is the moisturize dry hair, leaving it with a soft touch and full of free-flowing movement.See strong smooth hair from root to tip, touch incredible smoothness, sense premium fine fragrances and light and high conditioning levels available. 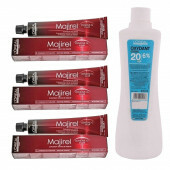 Both formulas moisturize dry hair, leaving thick hair irresistibly smooth to the touch and fine hair full of movement.Suitable for dry and damaged hairs.